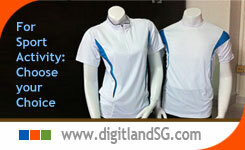 DigitLand provide: Customise Corporate Polo shirt and t shirt Printing Service. 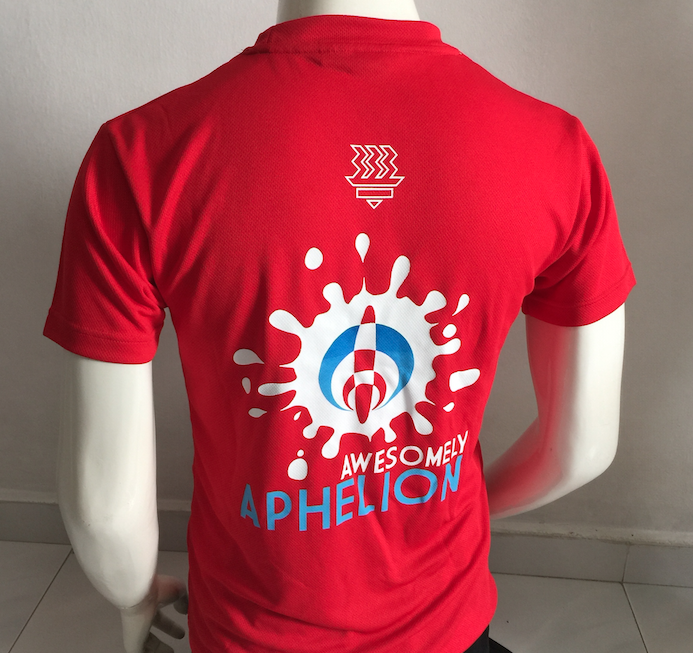 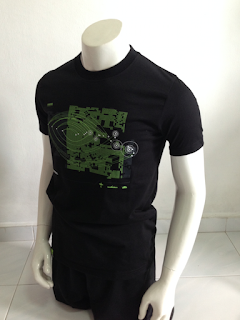 We also carry Ready stocks from Contrast Polo shirt designs and basic blank T-Shirts or dutone Jersey Design Tees (Round Neck/ V-neck Tee) over 100 over variance for immediate choose. Providing with Logo printing service or Embroidery service to make it perfect job order. 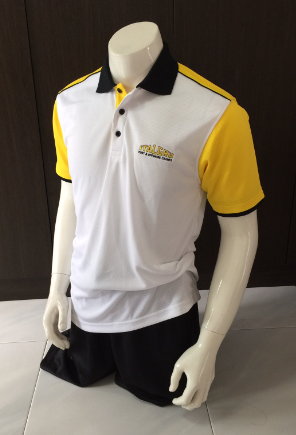 Perfect choice for Corporate Sport or outdoor Activity or Corporate Function, Team-building, school education trips, running events. 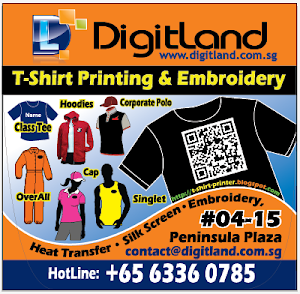 Together with DigitLand's Logo Printing Service or Embroidery Logo Service it will become complete uniform image for your successful unique event. 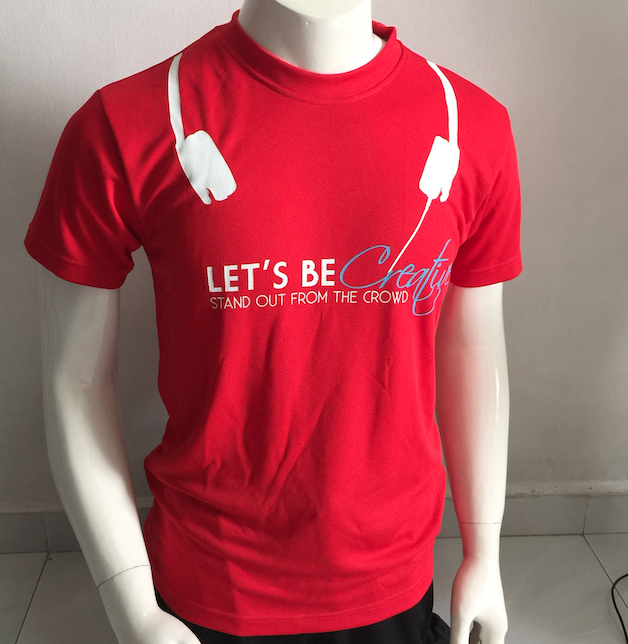 Ready-Stock: Sizes come in XS, S, M, L, XL, 2XL, 3XL, (subject to stock available)different designs in size-available may vary from each and individual series. display here are some of our customize printing for each and individual event.